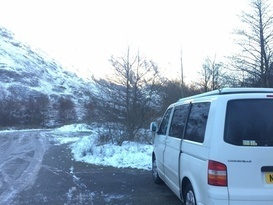 Our van is called ”saiorse” you pronounce it as sheersha. 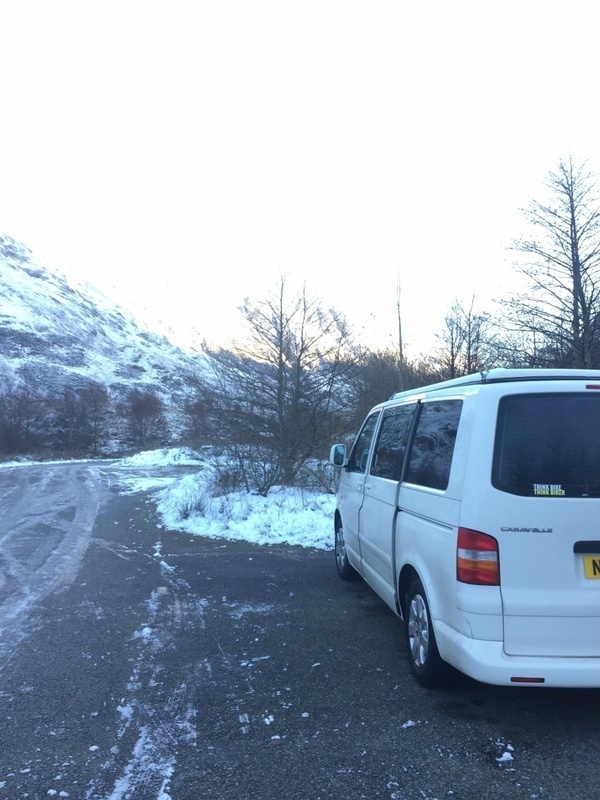 This is the Gaelic for “freedom”. 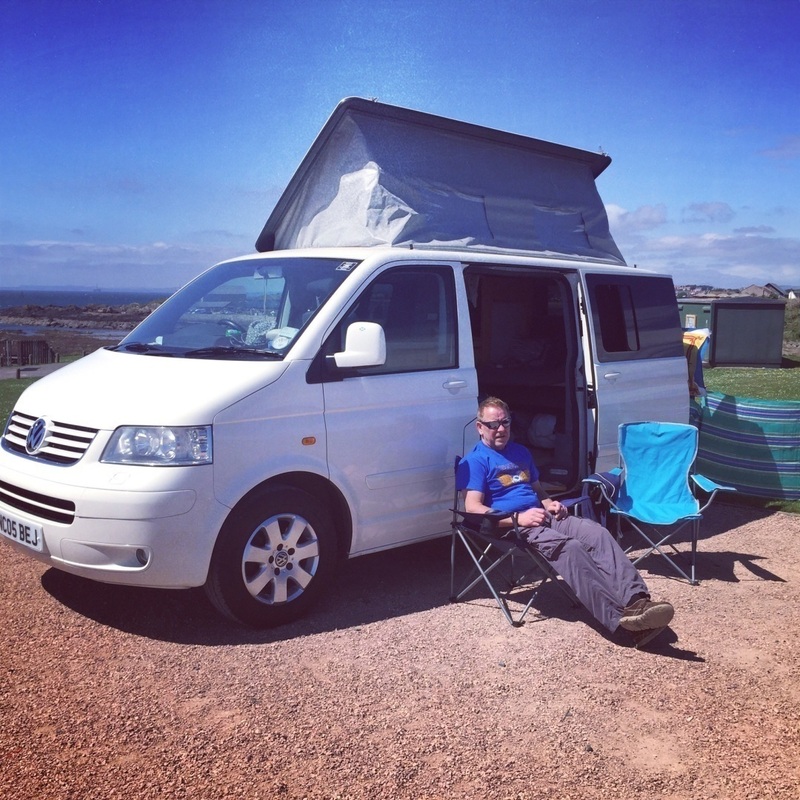 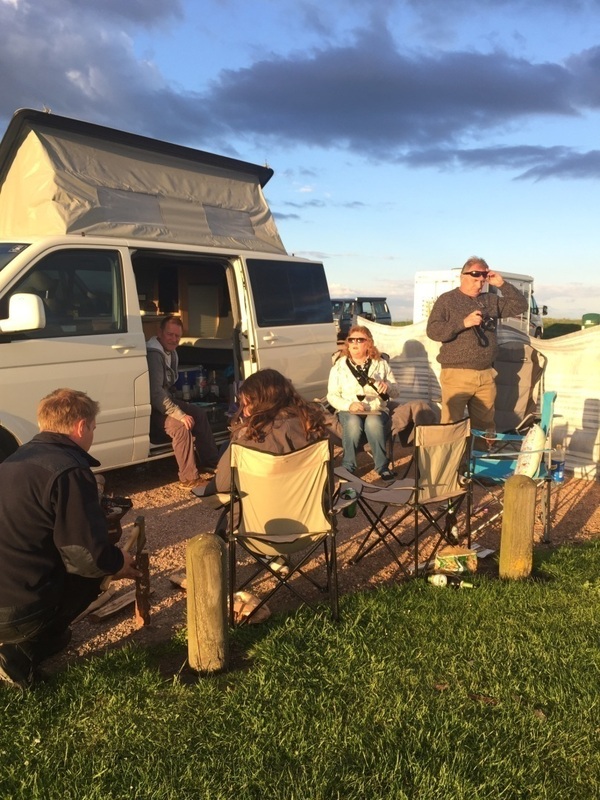 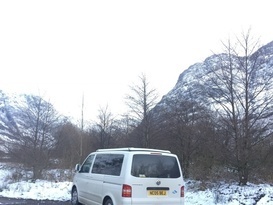 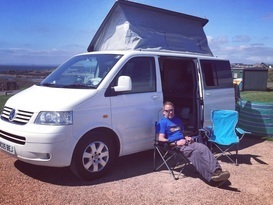 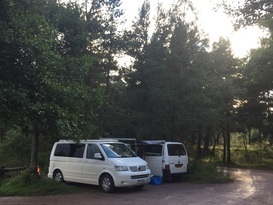 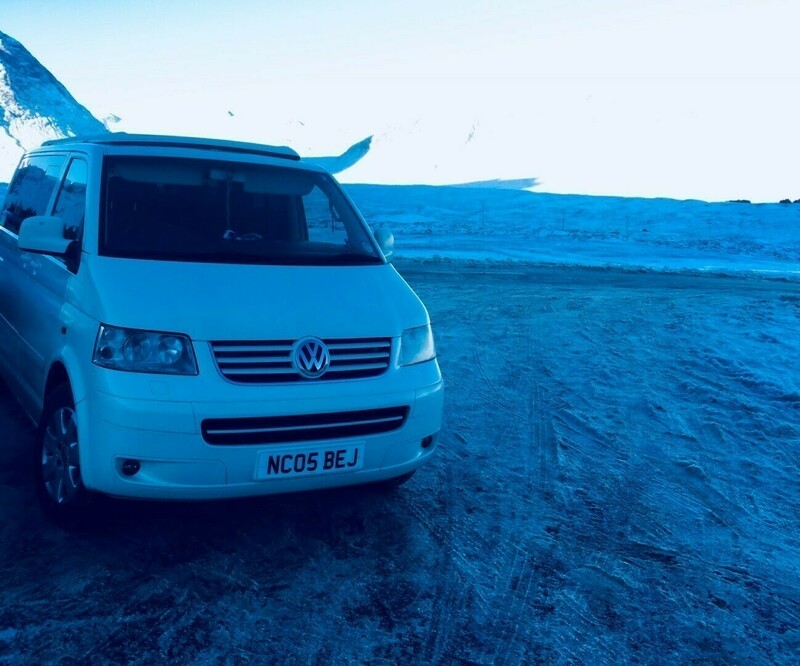 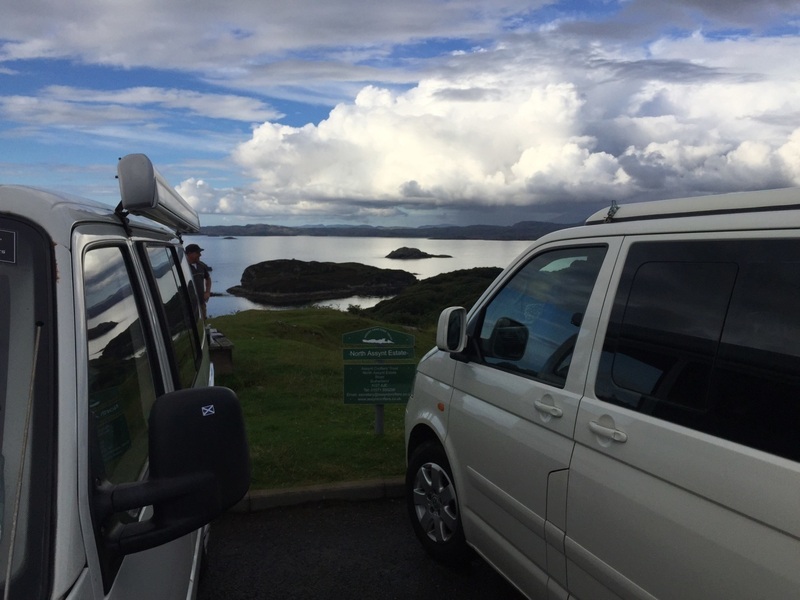 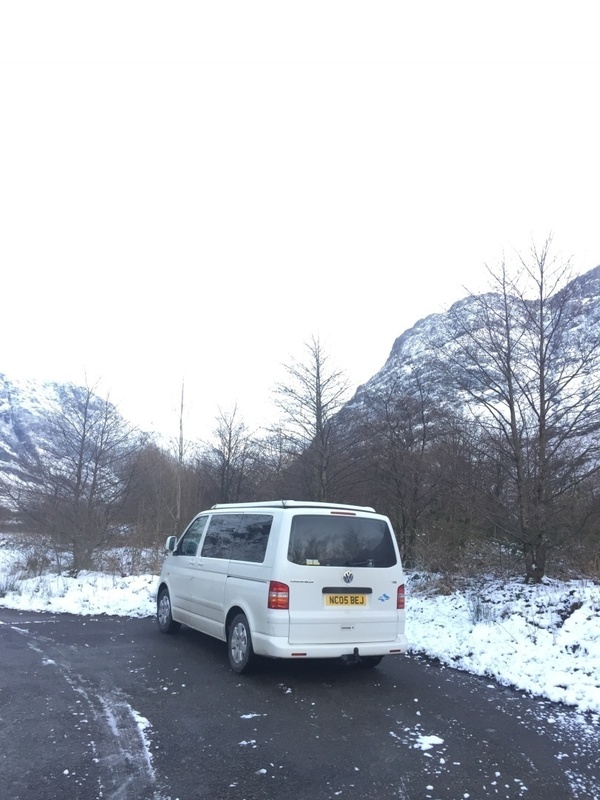 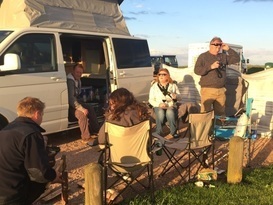 We love getting away in our campervan as we enjoy the freedom of camping in the mountains or by a loch. 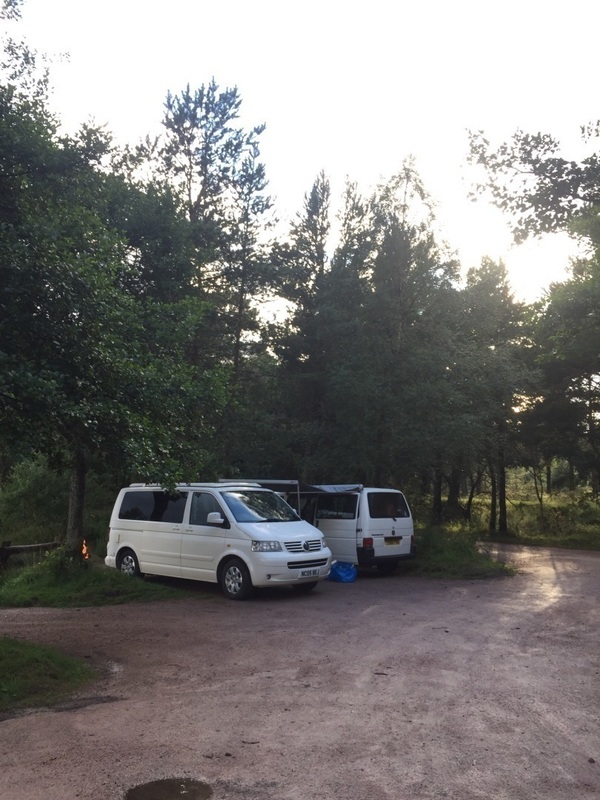 We are wild camping addicts and rarely go on campsites. We are willing to give others a wildcamping experience by taking them to some of the lovely spots in Scotland. 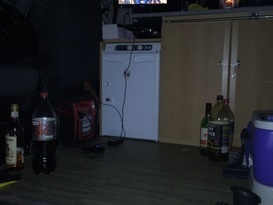 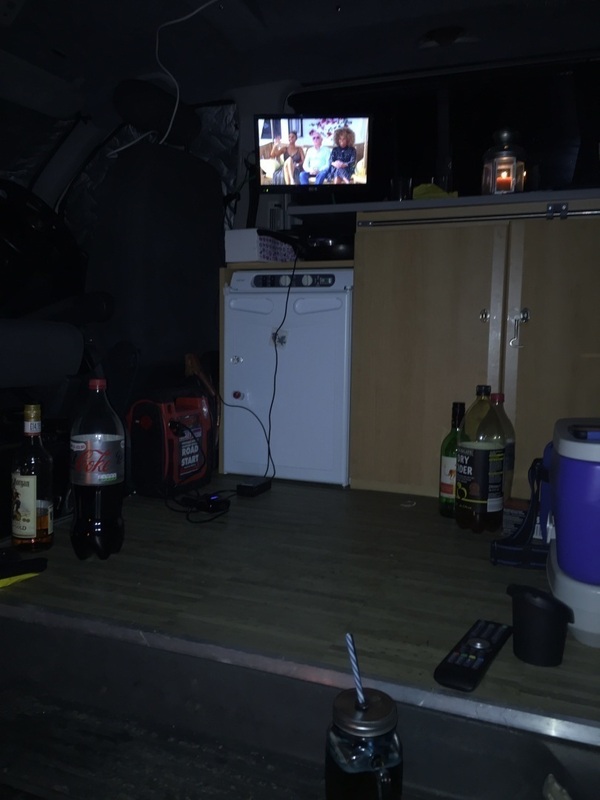 Our van has exactly what you need inside: rock and roll bed, cooker,fridge, tv. 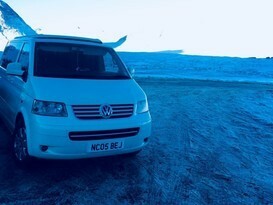 All bed linen and cooking utensils are included.